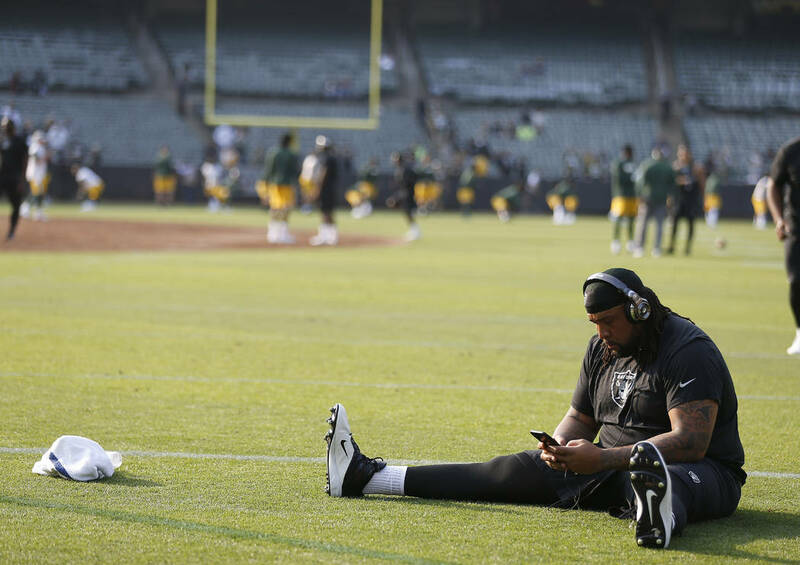 The Raiders made an expected but emotional move Saturday, releasing offensive tackle Donald Penn, who spent five seasons with the club and made two Pro Bowls. His departure clears $7.225 million in cash. 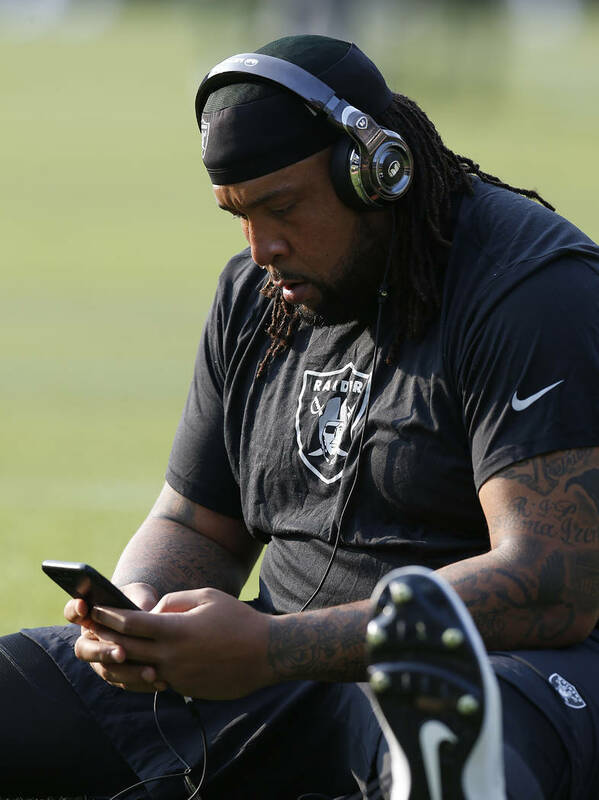 The Raiders made an expected but emotional move Saturday, releasing offensive tackle Donald Penn. Officially, the move was characterized as “mutually” parting ways. Penn spent five seasons with the club and made two Pro Bowls. His departure clears $7.225 million in cash. 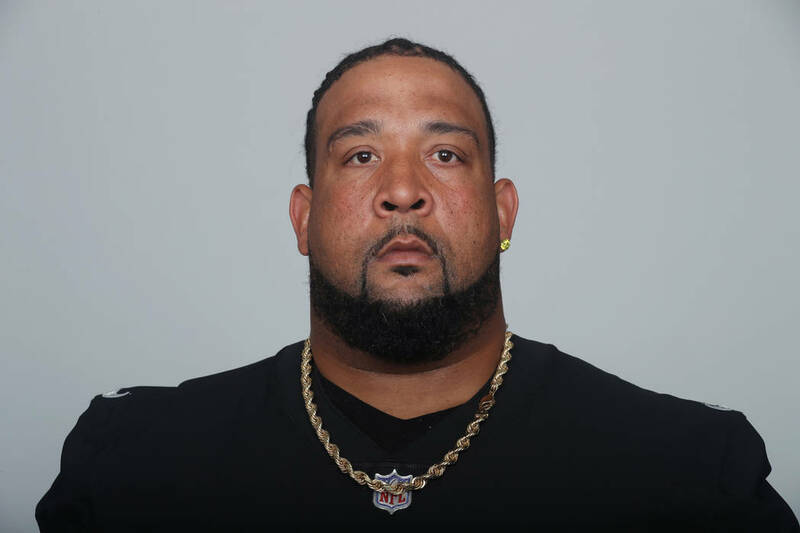 The 35-year-old was flipped from left to right tackle in 2018 after his previous campaign ended with a Lisfranc foot injury. He struggled in the new position. Ultimately, a groin injury ended his season after four games. It seemed all but certain the two sides would separate this offseason. 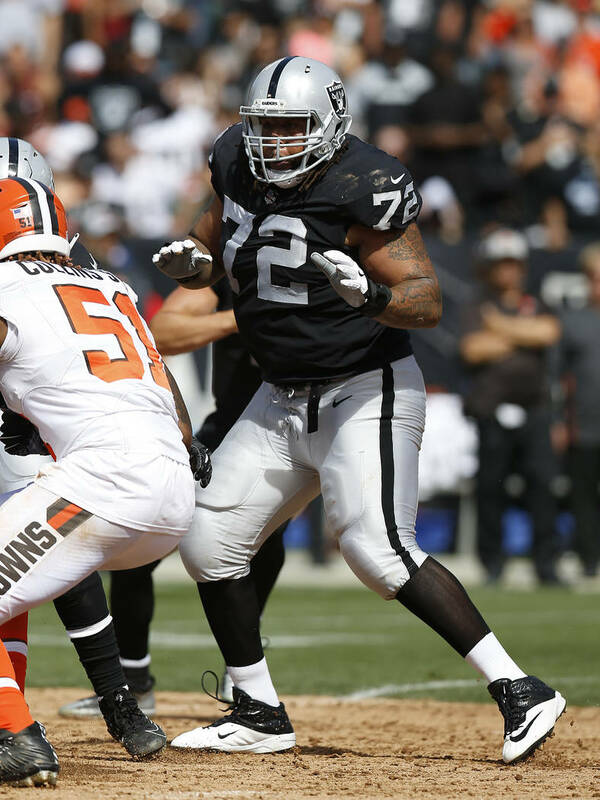 That became more apparent Monday when the Raiders made tackle Trent Brown the highest-paid offensive lineman in NFL history, agreeing to a four-year, $66 million contract with the free agent. In a statement Saturday, Penn said he plans to play a 13th NFL season and indicated he seeks a return to the left side. Kolton Miller, a 2018 first-round pick, manned the position for the Raiders as a rookie. 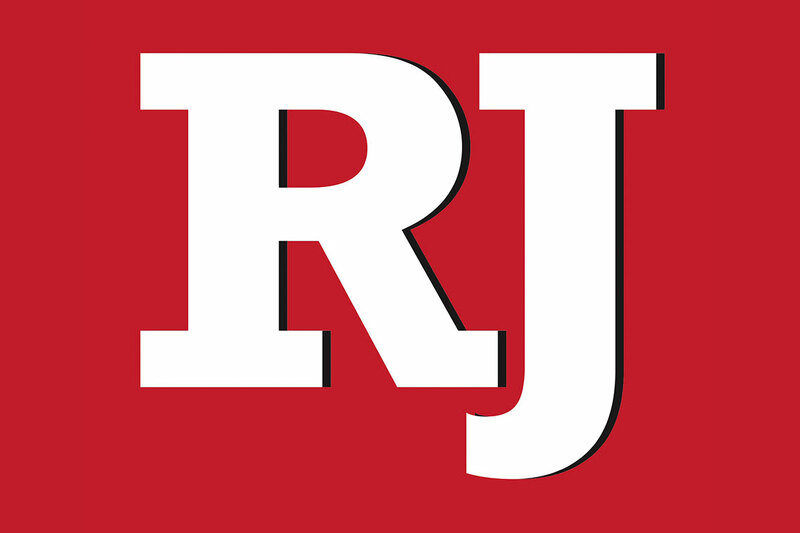 “It is always hard to say goodbye to players that you respect and love both for their on-field efforts and the people that they are off the field,” Raiders owner Mark Davis said in a statement. 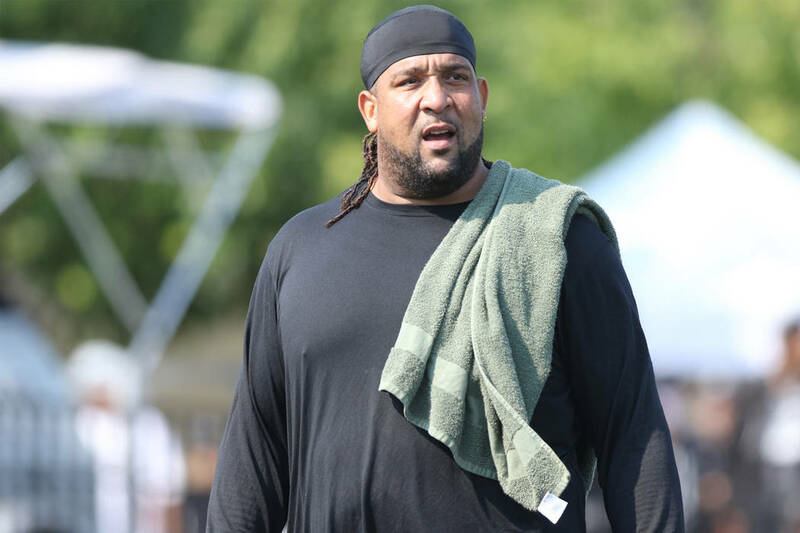 “Donald Penn is another one of those great Raiders who have come into the organization and left an indelible mark on the franchise and the Raider Nation as a whole.